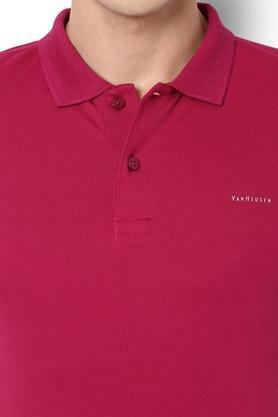 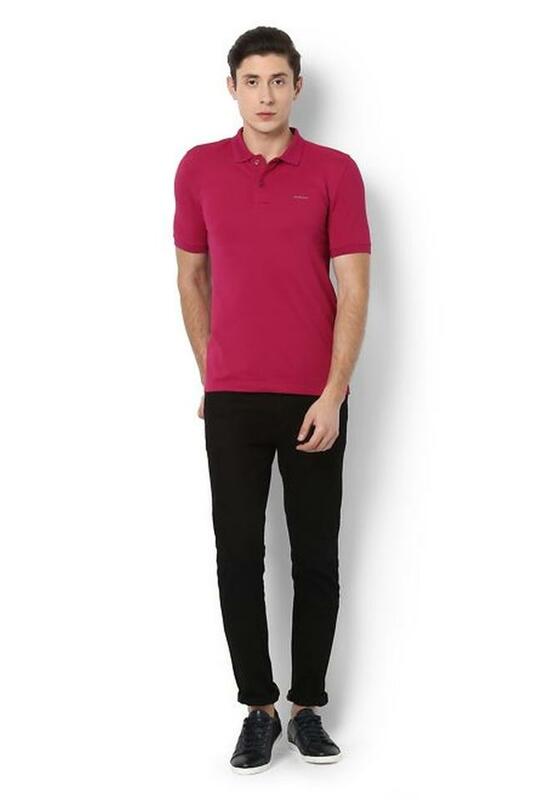 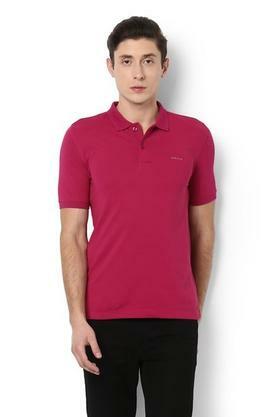 Upgrade your clothing collection by adding this polo T-Shirt brought to you by Van Heusen. 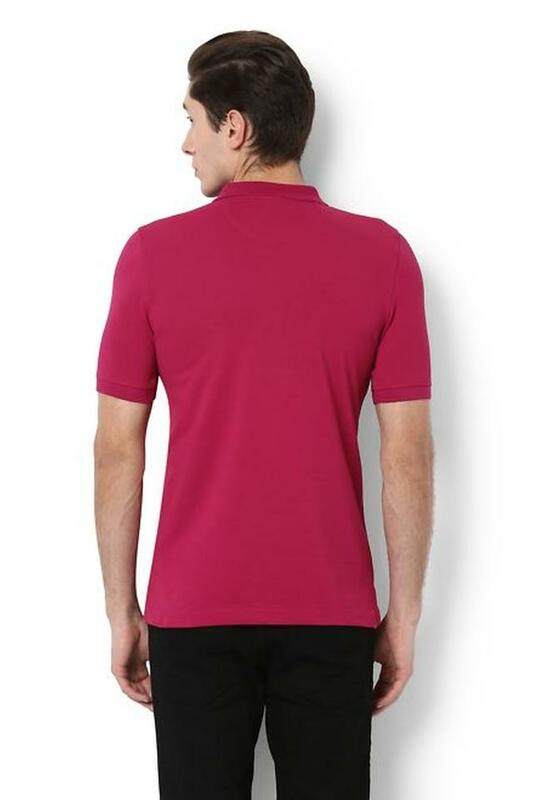 It has been crafted with blended fabric which will provide maximum breathability and furthermore, it features a solid colour that accentuates its design. Apart from that, the regular fit makes it convenient to wear. Get a simple yet polished look with this polo T-Shirt. Team it with your favourite pair of faded jeans and moccasins to look trendy for any casual occasion.